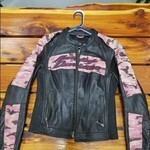 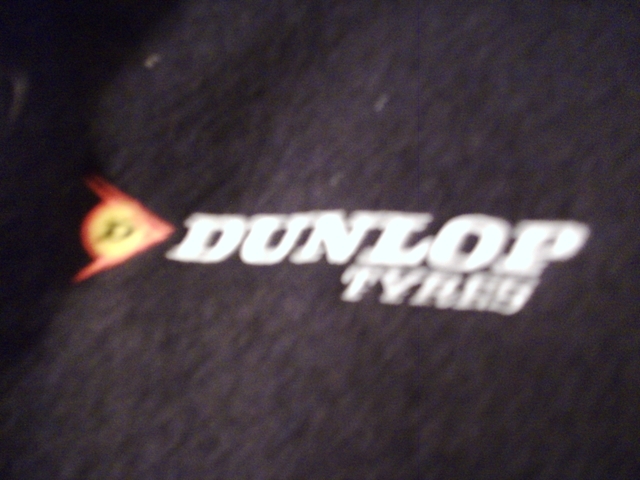 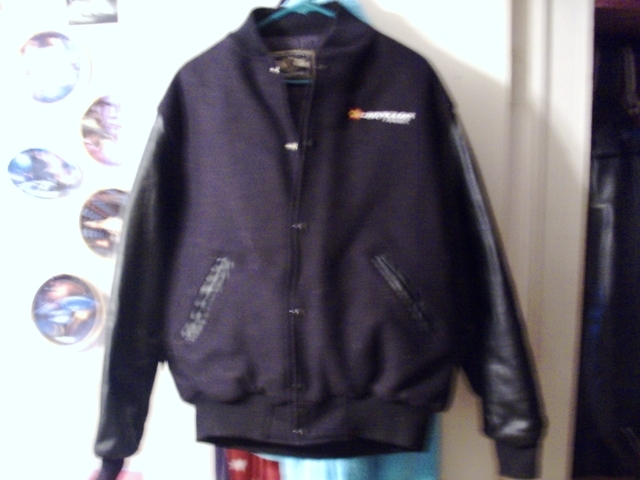 THIS IS MADE LIKE A LETTER JACKET, LEATHER SLEVES. 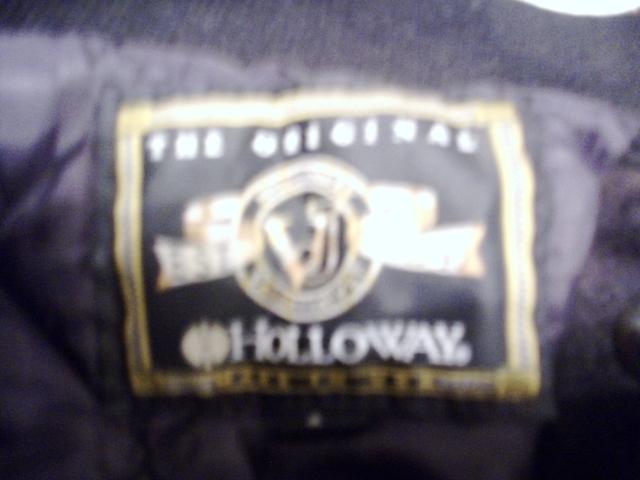 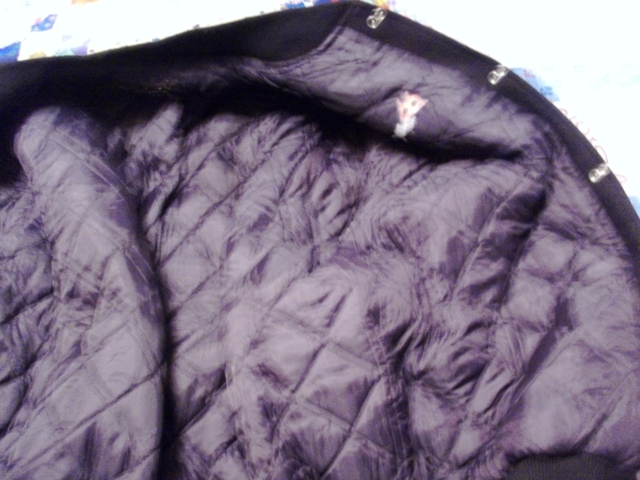 MADE BY (THE ORIGINAL HOLLOWAY) MADE IN THE USA WITH QUILTED INSULATED LINER. 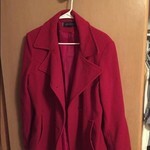 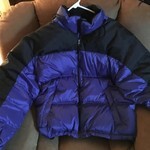 VERY NICE LARGE SIZE JACKET.